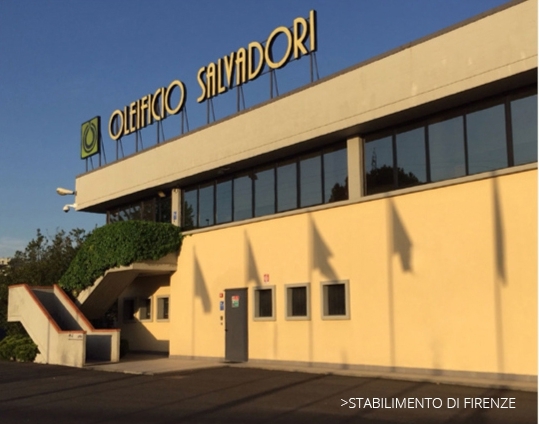 Oleificio Salvadori was established in Florence in 1900 by the Salvadori family and has now handed down the best Tuscan olive oil culture and tradition for three generations. Management of the company has passed from father to son introducing new dynamism and expansion since the early 80’s with Patrizio Salvadori, who reached a high-level segment of the market both in Italy and in the world, without ever losing sight of the special craftsmanship and love of tradition that constitute the company’s philosophy. 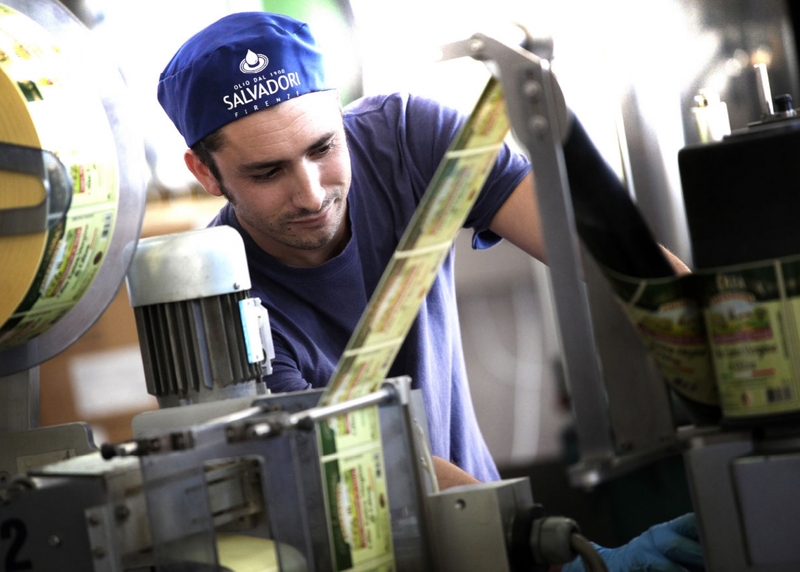 The Salvadori oil mill sells over 140 millions litres of oil annually, reaching the tables of millions of people worldwide. The company, one of the most prestigious in the sector in Italy, in 2017 achieved a turnover of 310 million Euros and a volume of exports equal to 40% of turnover, becoming a promoter of Italian tradition all over the world, from North America to the Far East. 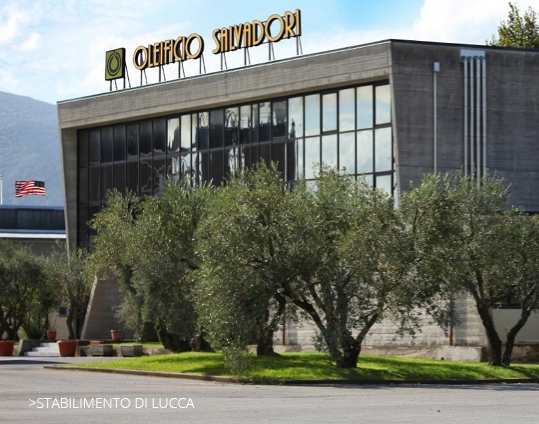 Two distinct cutting-edge manufacturing sites, one in Florence and one in Lucca, designed to address every need. A staff of over 70 people operates within the sites in 3 packaging areas: two reserved to olive oils and one dedicated to seed oils. The unit in Florence has 7 packaging lines and a storage capacity of 1,400 tons, the one in Lucca has 4 lines and 2700 tons. Each line has an average production capacity of 15,000 litres / h.